BT will have to cut the prices it charges Internet providers and others who sell on services using its lines, Ofcom says. The regulator wants the cost for use of a broadband and phone line to fall from £91.50 (€109) per year to £87.41. 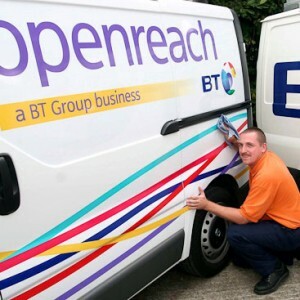 The cost of using a broadband line only should also drop from £14.70 per year to £11.92, Ofcom said. This is the third time Ofcom has set the prices that Openreach, BT’s wholesale division, charges other companies for using their lines. The proposals have been submitted to the European Commission which has a month to comment on the changes. If approved, Ofcom expects the changes to come into force from April.